What are the top universities in the UK? If you want to study in England, or Scotland, Wales or Northern Ireland, which universities should you consider? This UK university league table reveals the 78 best UK universities and colleges, according to the trusted Times Higher Education World University Rankings 2015-2016. 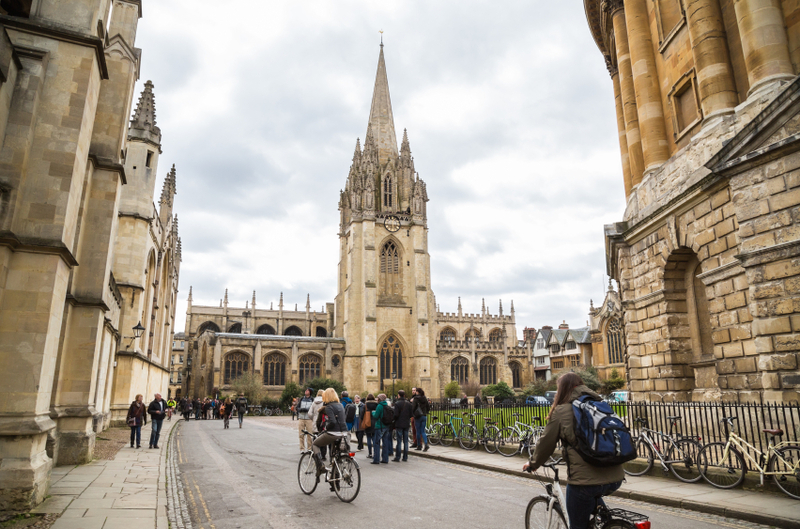 The University of Oxford and the University of Cambridge take the top two spots in this ranking of best British universities, while some of the best universities in London complete the top five.